Ezt a terméket eddig 25 alkalommal vásárolták meg! 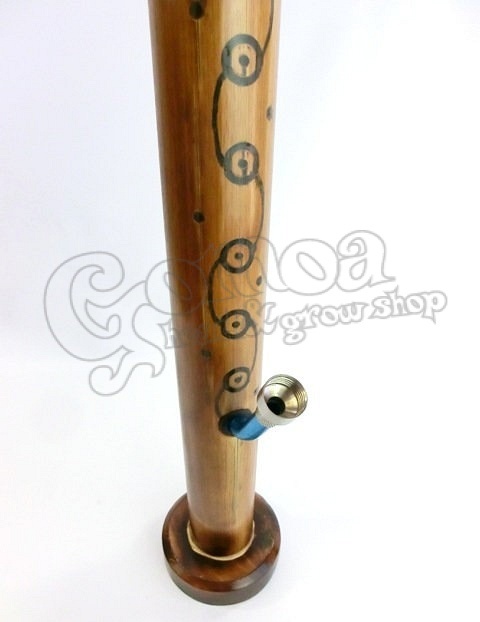 An original bamboo bong with authentic design. 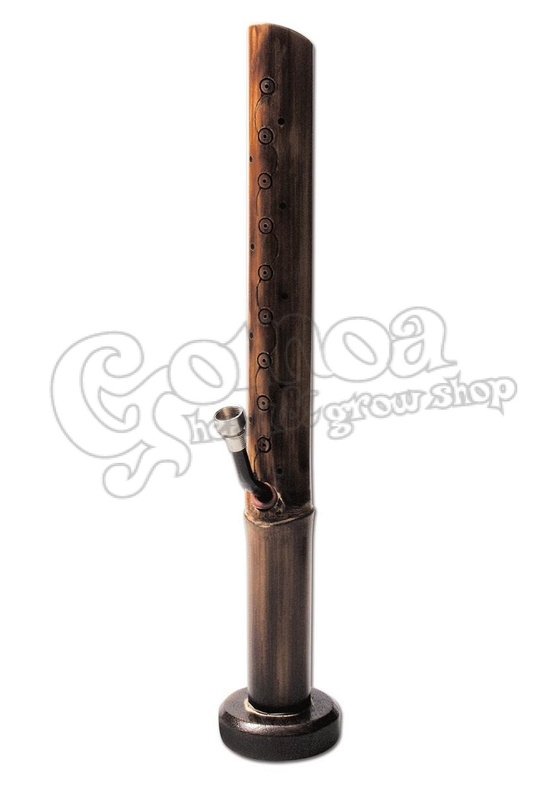 The use of bongs and pipes looks back to the distant past, and it went on differently in every culture. Originally, bongs were used without water. Using it with water is a relatively new tradition. This particular bong reaches back to the ancient roots, and it should be used without water. It is needless to fill it with water, because it will leak anyway - since it is bamboo. Note: The product may look slightly different from the one on the picture.